NOTICE: The information contained in this Website has been compiled from a number of sources and is subject to change without notice. We have attempted to provide current and accurate information, but incorrect information may appear on the pages. Should you come across any inaccurate information, please bring it to our attention via the contact page as soon as possible. This server is generally available 24 hours a day, seven days a week. Timely delivery of data and products from this server through the Internet is not guaranteed. Click on photo's to enlarge their image. 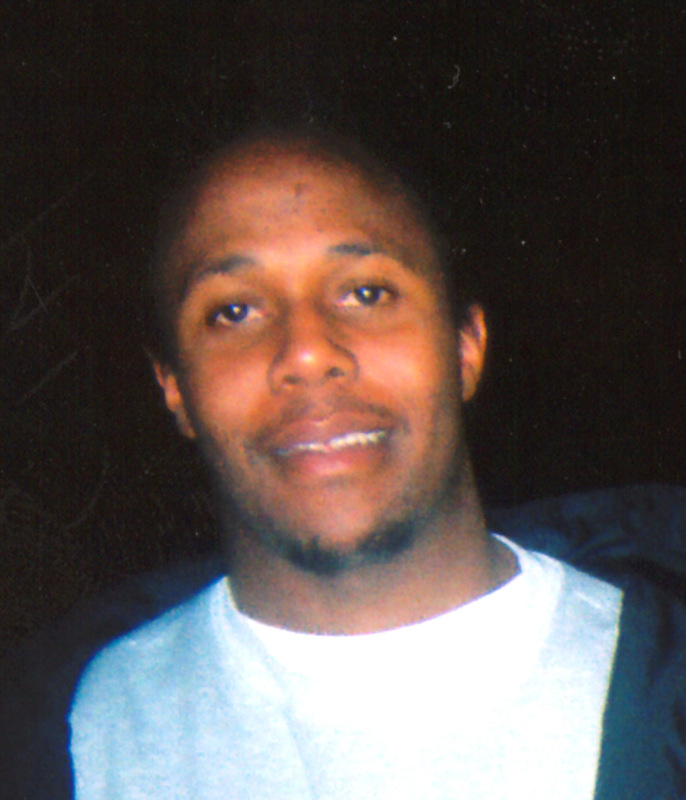 Pueblo Police Detectives are still looking for tips and information regarding the murder of Derrick Wagner. On 03-11-03 at approximately 12:46am Officers were dispatched to 2113 Aztec in reference to a shooting. Officers arrived on scene and discovered Derrick Wagner suffered a single gunshot wound and was not responsive. Wagner was transported to the hospital and succumbed to his injuries. According to a witness, the doorbell rang and when the door was answered, three black males were at the door and one had a pistol. The males had their faces covered and entered the residence demanding money. Inside the residence a confrontation occurred and Wagner was shot. The suspects fled in an unknown direction. 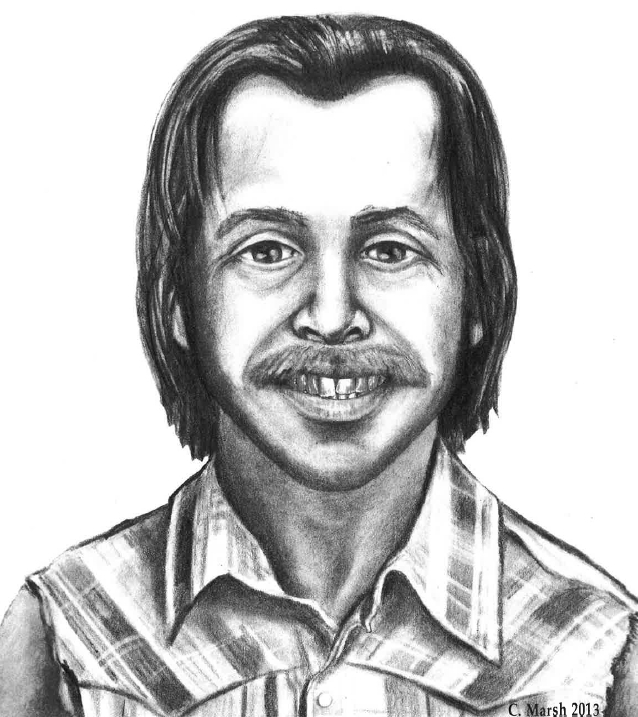 Pueblo Police Detectives are seeking public assistance in identifying a John Doe homicide victim from August 1989. The victim was murdered and his body was dumped in a river in the City of Pueblo. The victim`s identity still remains unknown. White male, approximately 30 - 45 years old. 5` 9" - 5` 10"
Wearing a size small plaid (blue/white/yellow) sleeveless flannel shirt. Jeans were size 30" x 32"
Estimated weight was approximately 140 - 160 pounds. Brown hair with partial temporal balding and a red/brown moustache approximately 1" long. The post mortem sketch was prepared by Forensic Composite artist Cynthia Marsh in cooperation with Detectives involved in this case. Detectives are asking anyone who may have information about the identity of the victim or who may have information about the homicide to please call Pueblo Crime Stoppers at 542-STOP (542-7867). If your information leads to a felony arrest, you could be eligible for a cash reward.